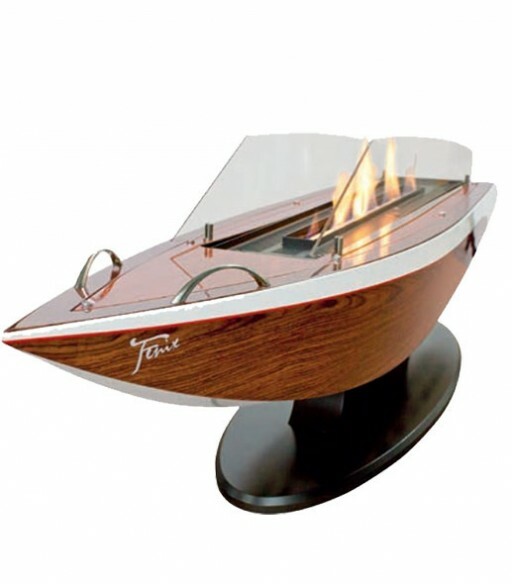 This very unusual designed fire is based on the Riva speedboats of the 50s, this elegant fire combines both elements of water and fire. 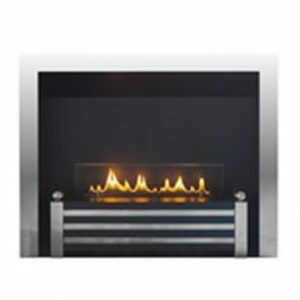 As standard, this fire comes with an automatic burner that makes the operation of the fire very easy as well as safe. 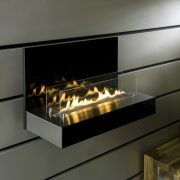 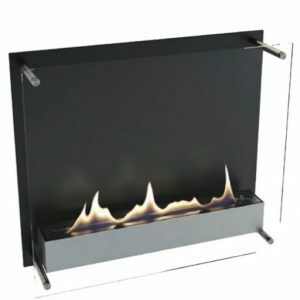 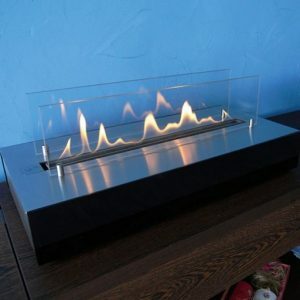 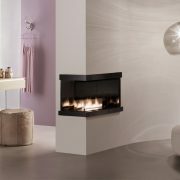 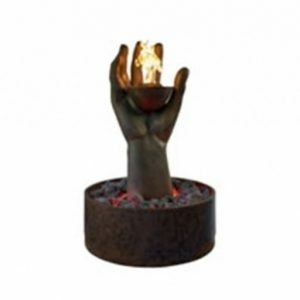 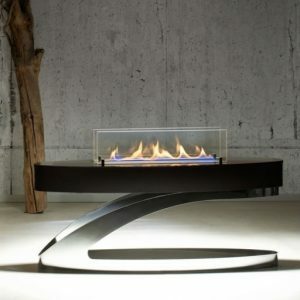 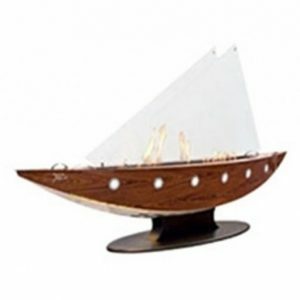 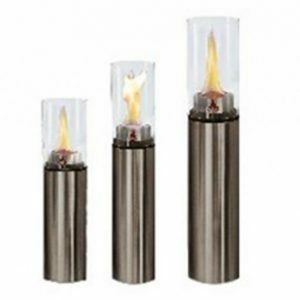 This stunning fire object is very popular in Marinas and luxury hotels all over the world.